For Package: Inner PP Bag + Ourter Carton + Plywood Pallet OR As customer's requirements. For mass production by Sea, it takes around 40 days. Delivery Time: 30 days after samples confirmed and deposit received. 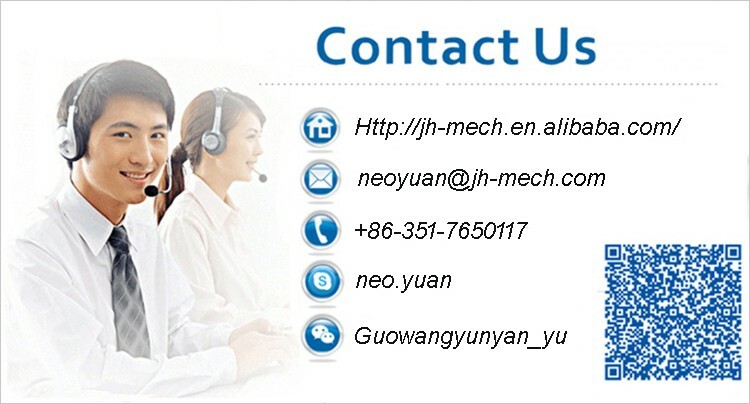 4) Excellent equipment, Caring term service, Delivery in time, Reasonable price. Based on years of experience, fluent communication and professional quality control, we guarantee on time response, on time delivery and cost saving to meet customers' expectation. In a word, you can find one station service here. Q1: What is your MOQ? A1: Our MOQ is 500PCS. Q2: Can you offer the free sample? A2: The free sample can be provided, but the freight cost should be understook by customer. Q3: Do you provide OEM service? A3: Yes, we can provide OEM product according to customer's drawing.